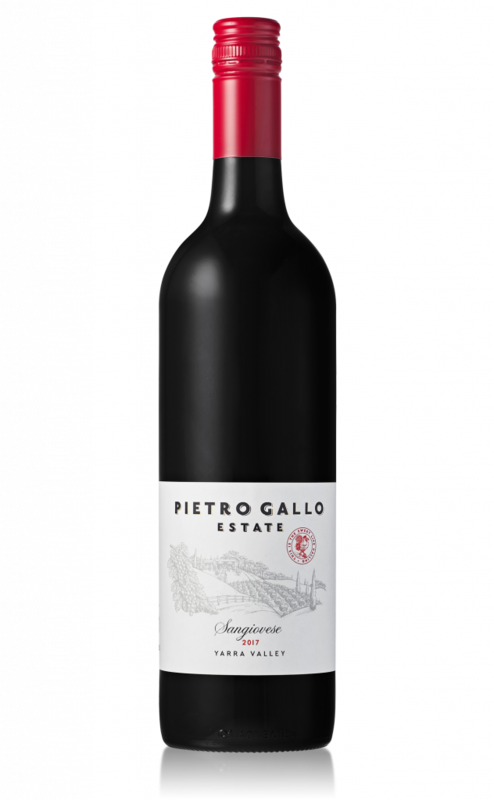 Our 2017 Sangiovese is a beautiful and highly aromatic wine that imparts herbs, dark cherries, hints of ripe plum and dark chocolate on the nose. The palate is silky with layers of currants, cherry and mocha, followed by soft, savoury tannins. Works perfectly with rich roasted meat, sausages, pasta, pizza and anything with a tomato sauce! Also a great accompaniment to cheese platters.